На данной странице Вы можете скачать материалы Market Leader уровня Intermediate всех трех изданий. 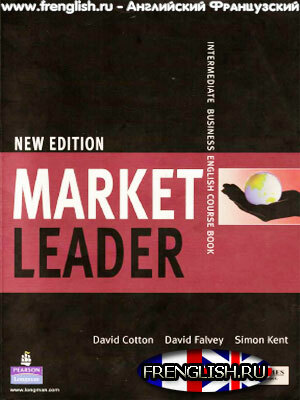 Market Leader Intermediate is a comprehensive and inspiring coursEbook which really does what it says on the tin – it leads the market in Business English coursEbooks. Of course, depending on the teacher’s approach to the material some activities may work better than others. 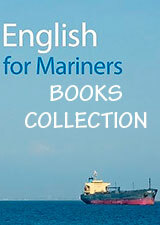 Smooth seas do not make skilful sailors” and, likewise, perfect textbooks do not make skilful teachers!